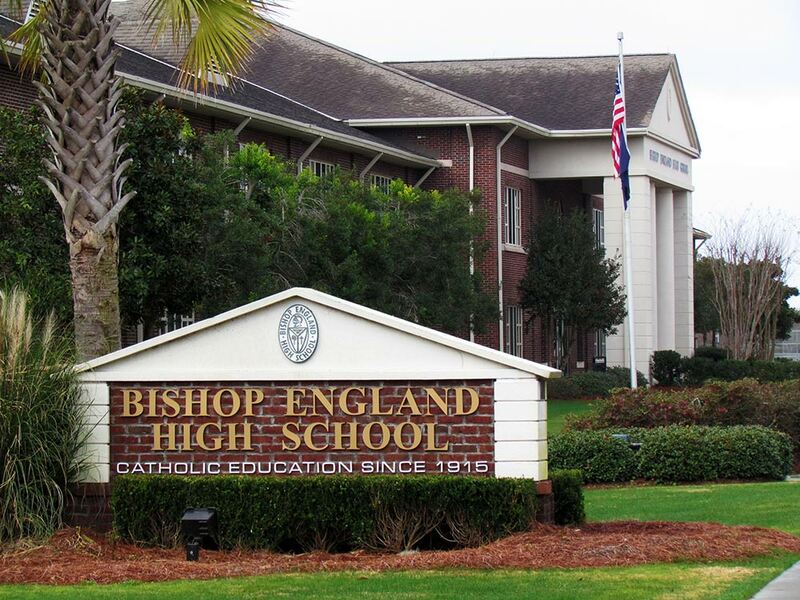 Bishop England High School is presently the largest four-year Catholic high school in South Carolina. With a current enrollment of more than 700 students the courses quickly fill to capacity. The admissions cycle also includes the application and student placement test before each file is reviewed for admissions. “We accept high school-aged children and can accommodate from honors students to individuals who qualify for our Options Program,” Brownell said. In 1915, the hopes of the Charleston Catholic community became reality when Catholic High School opened its doors on Queen Street. 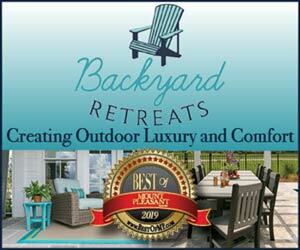 The school has since gone through a name change and has moved to a new location on Daniel Island, but it is still highly successful in providing a top-notch education to many Lowcountry children. Bishop England High School offers faith-based education aimed at developing all-around students who are strong and disciplined. “We offer a very classical institutional education,” said Brownell. This year, 23 percent of the students at Bishop England weren’t Catholic; their parents’ primary reason for choosing the school was academics, according to Brownell.